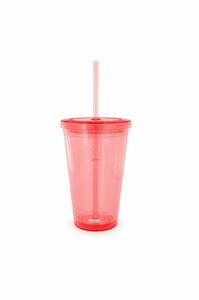 16oz Red Soda Cup,Red Soda cup-Condensation Free! If there is a cupboard staple then this is one such thing. Its extreme functionality has made this condensation free soda cup am instant hit.